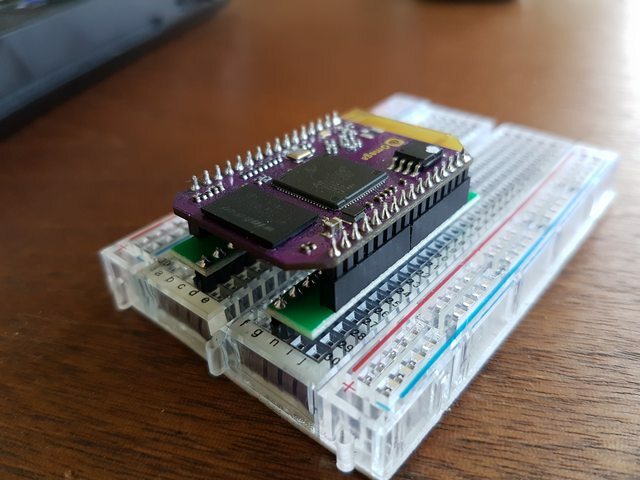 Has anyone found female pin headers that are compatible with the Onion Omega? I've followed the links in the various forum postings, but none of the suppliers have any in stock, and even if they did, they don't provide anything less that 1,000 pieces minimum order. I've finished my board design and I'm anxious to get the parts so I can start to build but I can't find the necessary pin headers anywhere. @Mitch-Christensen I am assuming that you are looking for suitable 2.00mm pitch connectors into which you can plug an Omega. 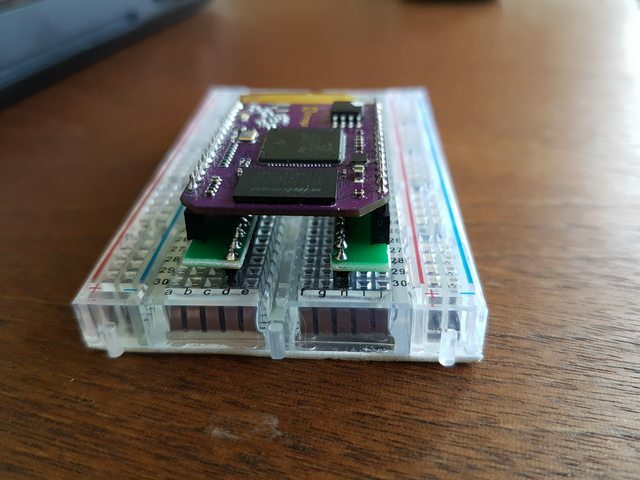 As a first thought, I wonder if you would be able to use XBee connectors (e.g. 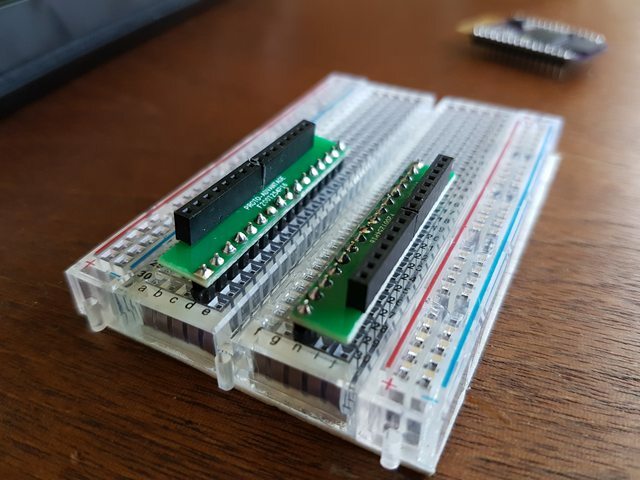 https://www.sparkfun.com/products/8272) though you would need to cut some down since you need 16 pins per side for the Omega and these connectors are 10 pins each. 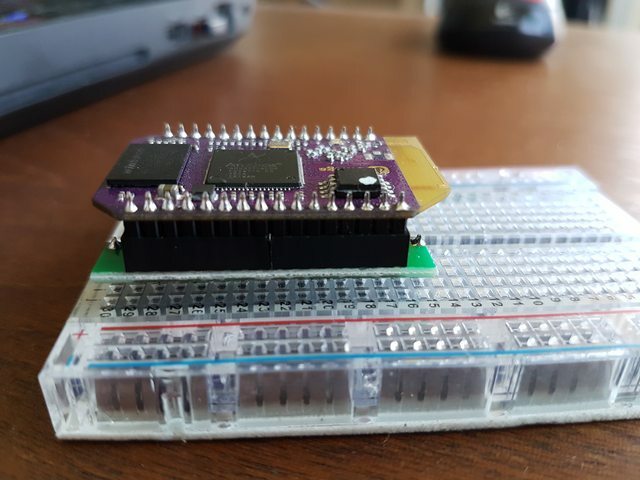 Then after some digging, I came across http://www.aliexpress.com/wholesale?catId=0&initiative_id=SB_20160829183105&SearchText=2mm+pitch+connector - I suspect you could find something useful there.